Parents love the added convenience of accessing the directory from the Membership Toolkit App. The app includes your directory and calendar —and links to your site through their internet browser. The app is available free in the Apple Store and in Google Play. 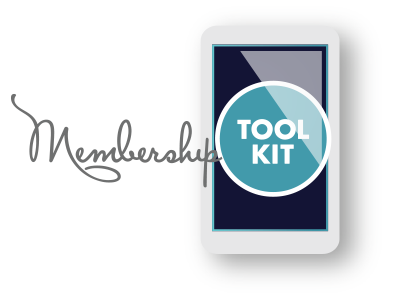 Download it one time for all of the organizations that you are affiliated with that are using Membership Toolkit. If you belong to 4 organizations that are using Membership Toolkit, when you log in to the app you will see all four organizations presented and you can toggle between organizations. If you choose to offer a printed directory, simply download the information in excel or choose one of the pdf options that are ready to print. Go to Dashboard > People > Reports.